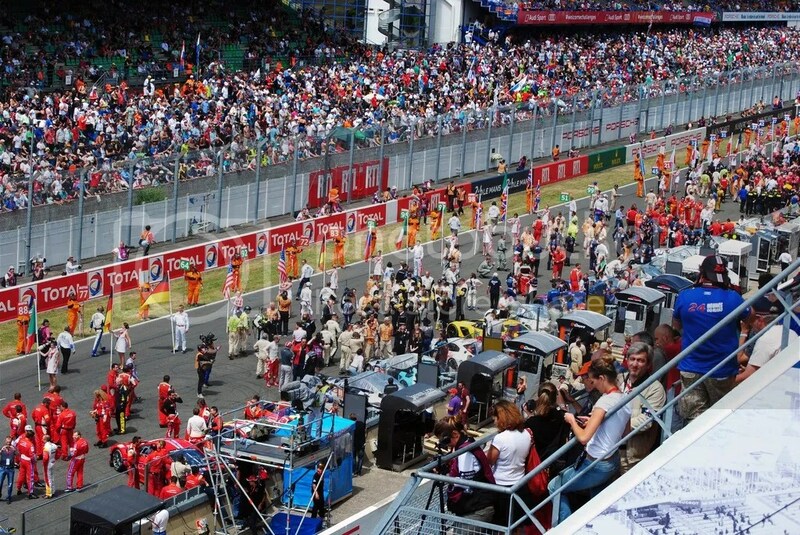 Mon Dieu – Le Mans really is the greatest racing event in the world! Greg spends the next couple of days making travel arrangements – no small feat to find hotel rooms for six people one week out from the biggest endurance race in the world! The rest of my week was a whirlwind as I attempted to wrap up several projects and plan for the trip. I experienced a minor scare on Friday when I couldn’t find my passport – luckily my wife knew where it was! Sunday, June 7, 2015 – Off to the airport. Since direct flights from Boston to Paris were unreasonably priced on short notice we opted for the scenic route through Iceland. It turned out to be quit enjoyable and I plan to make a longer stop on the volcanic island nation the next time I head across the pond. Sunday turned into Monday and next thing you know we were sitting in traffic on the peripherique around Paris. Several hours — and a couple of coffees – later, we were in the central square of the village of Le Mans to meet our track contact and pick up our credentials. Public scrutineering was in full force and it was great to see so many cars and fans already taking in the event. Full media access and two passes to drive our cars on the circuit. You can’t get better access than that! Once credentials had been sorted we headed to the circuit. Since we couldn’t get on the track surface until Wednesday we immediately began photographing trackside objects. We split up into several teams and began wearing out our cameras. Tuesday, June 9, 2015 – After a really long day, about 36 hours without sleep, we were feeling a little fresher having slept in to about 7:30. Today’s assignments were similar to Monday’s as we still couldn’t get on the track surface. Photographing the trees, homes and business along Mulsanne straight was fun, even when we were be watched by curious homeowners and sometimes yelled at. We weren’t doing anything nefarious but if you look at it from the homeowner’s perspective it is a bit weird to have half a dozen Americans shooting photos of your house and property. No police were called, no one was arrested and most importantly no one was hurt in the making of this virtual track. We did nearly lose one of our photographers when he inadvertently stepped in a post-hole that was dug for the temporary armco and left uncovered. Luckily he was uninjured; more importantly, his cameras were also undamaged. I think the best way to get a real sense of just how long the Mulsanne straight is, is to walk it. I goes on forever! Jack Davidson and I even managed to do a short interview with American racing driver Jordan Taylor. 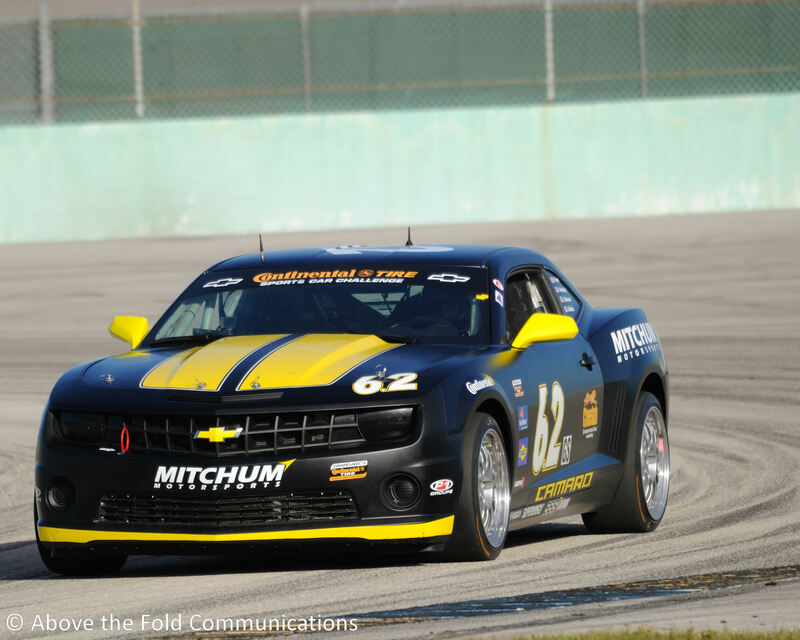 He happens to be an avid iRacer and races for Corvette Racing in the #64 car – yep, that’s right, the same car that won GTELM Pro class! So much for the iRacing curse. You can see some of his interview here. 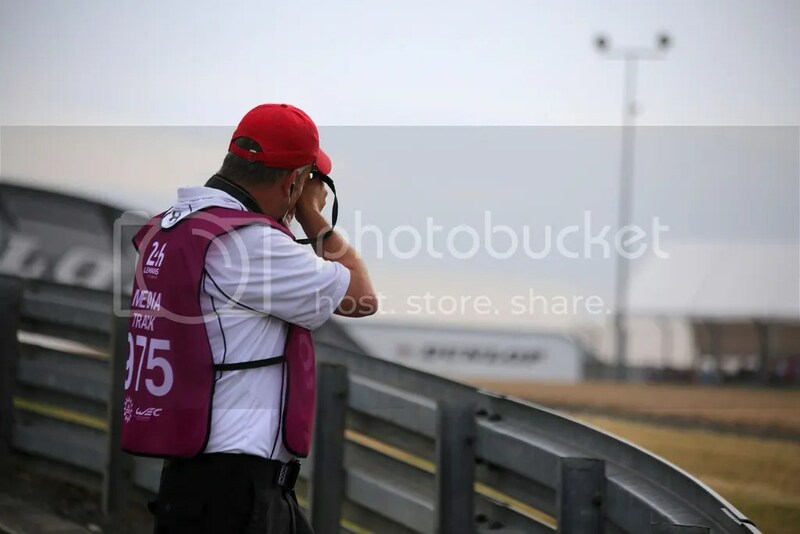 Wednesday, June 10, 2015 – Having made very good progress on trackside objects the past two days – six photographers lets you cover a lot of ground – we planned to arrive early at the track to see if we could get on the racing surface before our allotted time of 12-2pm. Getting there early paid off as we were able to get on closer to 11 and stayed until after 3pm. Unfortunately this day also brought us some rain. Not a big deal for the photography but the laser scanner was not too happy. A good quality scan would have to wait until Thursday, which coincidentally, was the last time we would be allowed on the racing surface. No one said it, but I think we all went to bed with a final thought, prayer or wish for a clear day tomorrow. If we didn’t get the scan on Thursday it would literally have to wait an entire year. 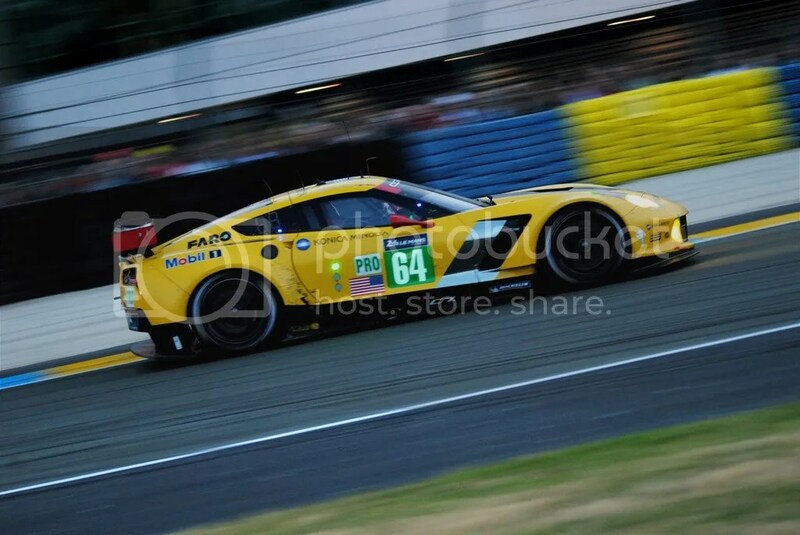 Thursday, June 11, 2015 – The day began with checking out of our hotel as we need to move further away from the track since all of the rooms nearby Le Mans had already been booked for the race weekend. 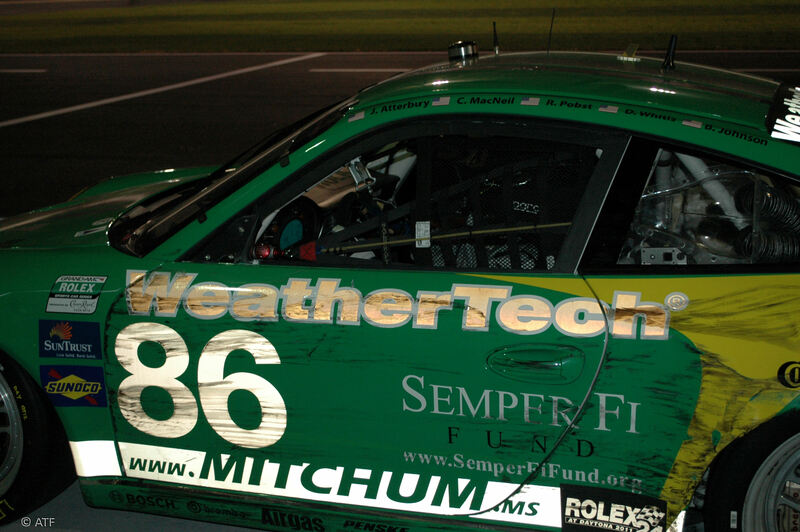 Once at the track we were able to get on the racing surface a little early again. Thankfully the weather was perfect and the laser scanner was able to capture the precise detail that you have grown accustomed too. Again, we divided into teams and were able to finish photographing everything we needed – the track surface, barriors, signs, light poles, fences, gravel traps, houses, corner worker stations, garages, grandstands, etc. If you can see it from the track, we have pictures of it! Once again we were yelled at, this time by some corner workers who didn’t understand or frankly really care why we were on THEIR track. The one police officer who did stop me seemed fine once I showed her my credential – got to love the all access pass! We finished up in the evening and half of the crew headed back to Paris to catch a flight the next morning. The rest of us moved to our new hotel, about an hour from the track in the beautiful town of Chartres. 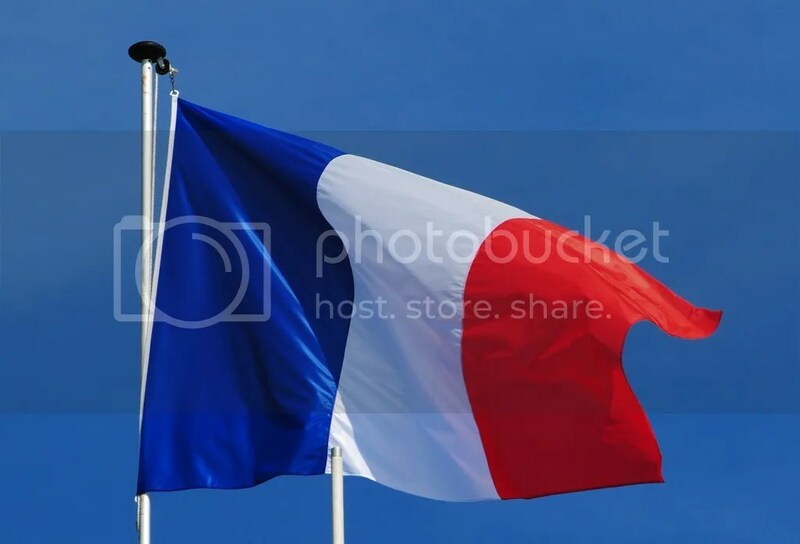 Friday, June 12, 2015 – We had planned to use Friday to finish up the trackside photography but since we were done with that and there wasn’t much on track activity we decided to head to Paris for the day and see some of the sites. It’s a beautiful city and a place everyone should visit at least once in their lifetime. I won’t bore you with the details of our walking tour but I will say it was great to be back in Paris. I lived in the city many, many years ago and this was my first time back. Felt a little like going home again. 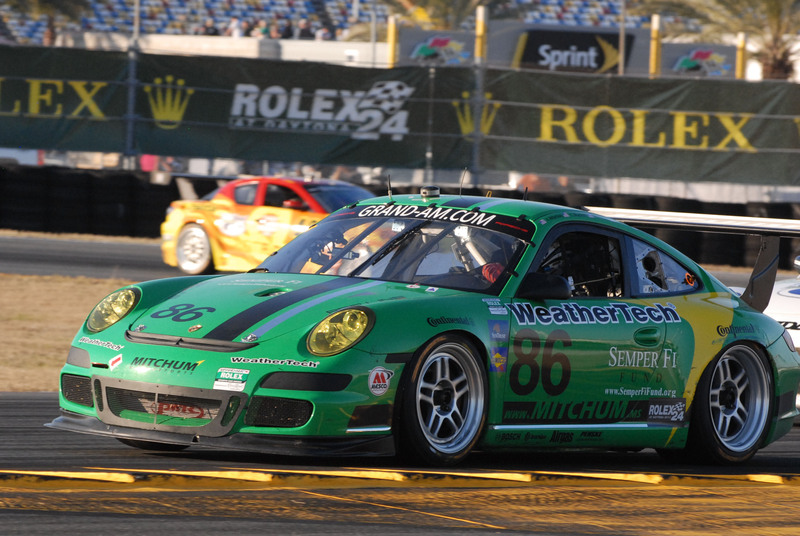 Saturday, June 13, 2015 – Early alarm so we could get to the track and beat the traffic. I guess we should have left a couple of hours earlier if we wanted to get in before the crowds. Luckily our all access passes still worked and we were able to find a nice parking spot in the infield not far from the paddock. Today was our chance to see, experience and photograph the facility in a race setting: the crowds, the carnival, the pits, corner workers, the shops and displays. Everything had really come alive and the circuit had a completely different feel now that several hundred thousand race fans had arrived. We watched the pre-race ceremonies and start of the race from a balcony near the media center – it’s a great place vantage point. We could see the tens of thousands of spectators jammed on the front straight. I have been to countless races and never experienced anything like this. 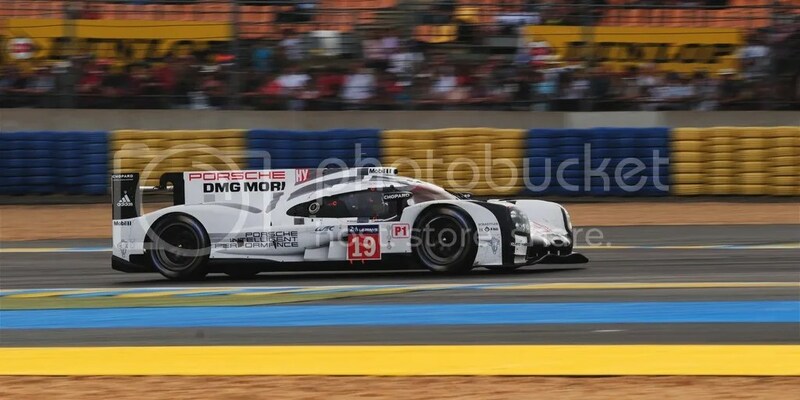 The Rolex 24 at Daytona, Sebring 12 hour, even the Indy 500 pales in comparison to the Le Mans experience. We shot more photographs throughout the afternoon and into the night. We’ll use these for reference so we can incorporate the atmosphere into our digital version of the circuit. As you can imagine the track has a completely different look and feel once it is populated with race fans! Having worked until literally the middle of the night and then driving an hour back to our hotel we were completely wiped out. We never did manage to make it back to the track Sunday as we needed to catch up on some sleep. We eventually hit the road and headed back to Paris for the night so we could catch an early flight back Boston. It’s hard to put into words what it was like to be at Le Mans and to be a small part of the team that is bringing iRacers this great track. Everything came together so quickly and thanks in large part to Greg’s ability to plan, organize and keep us on track (see what I did there?) the trip was a huge success. We even managed to keep this all a secret. None of us posted anything on social media about being at the race. No one wore any iRacing gear – quite a change for a marketing guy like myself who lives and breathes our brand and almost always wears something with the iRacing logo emblazened on it. I actually had to go out and purchase a couple of new shirts before I left as literally 90% of my shirts say iRacing on them! With more than 35,000 photos, a complete laser scan and even video reference of laps driven in the rental car we have everything we need to recreate this iconic track. While the release of this track is still a long way off, I know that we’ll bring you the absolute best version possible. From the perfectly modeled track surface, to the subtle details on the houses lining the circuit – it will be unlike anything you have ever seen and it will be worth the wait, I promise. 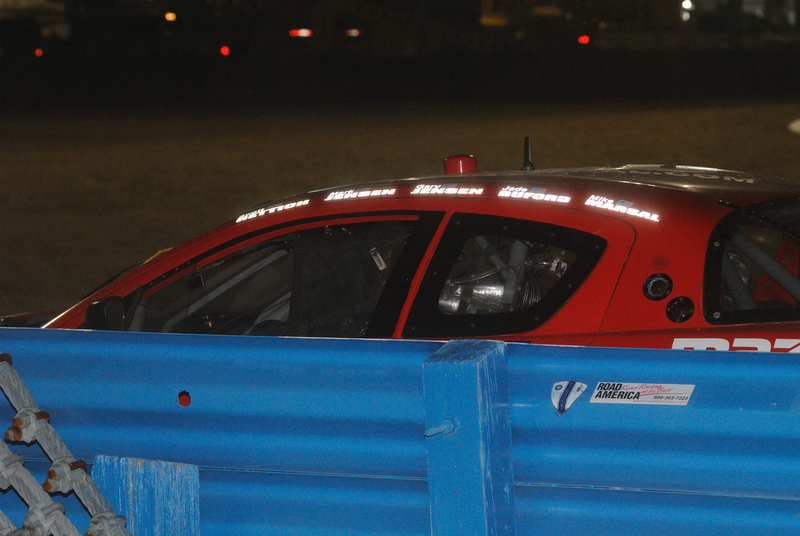 It all began at the Glen – turn one of my last on track session. I stepped on the clutch as I was braking, beginning my shift down two gears just prior to turn in. I pushed the shift lever forward but I couldn’t find my gear. So I tried pushing again, and again nothing. I quickly checked my mirrors again to make sure no one was closing rapidly, thankfully no one was near. As my heart rate went up I thought about what all of my PCA driver instructors over the years had told me to do when something doesn’t go as planned – don’t panic! I kept my 944 S2 on line through the corner so as not to do anything too abruptly. Once I exited the corner I pulled off line. I continued to try and find a gear as I was coasting down the hill. By the time I got to the bottom of the hill I still hadn’t found a gear and now I realized there was no place to pull my car off track! As I came to a stop I whacked the shift lever forward as hard I could, partly out of frustration and partly out of desperation. This time it worked. I had found first gear! I checked my mirrors and looked for a flagger. No cars in sight so I slowly pulled forward limping back to pit lane. I managed to force my way up to third gear by the time I got to the bus stop. I pulled into the paddock and my crew chief (my father) asked how my run was and I told him what happened. 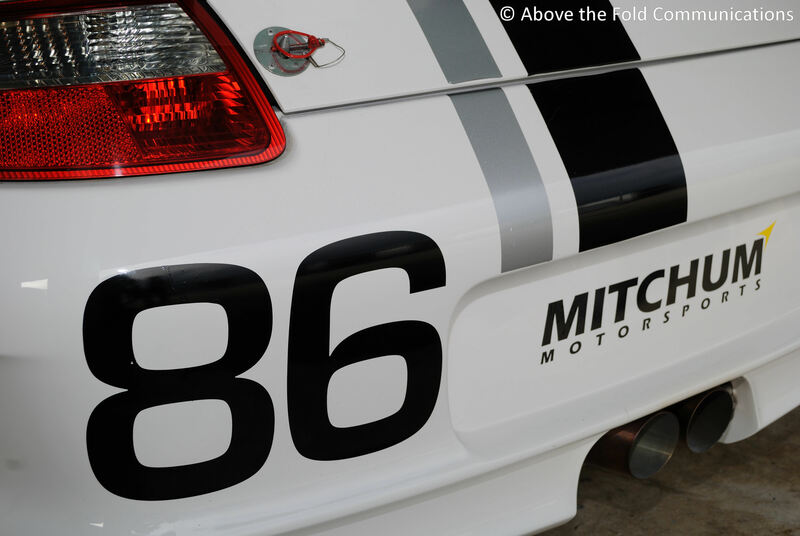 We looked under the hood and under the car and found nothing that looked out of place so we took the car for a short drive around the paddock. 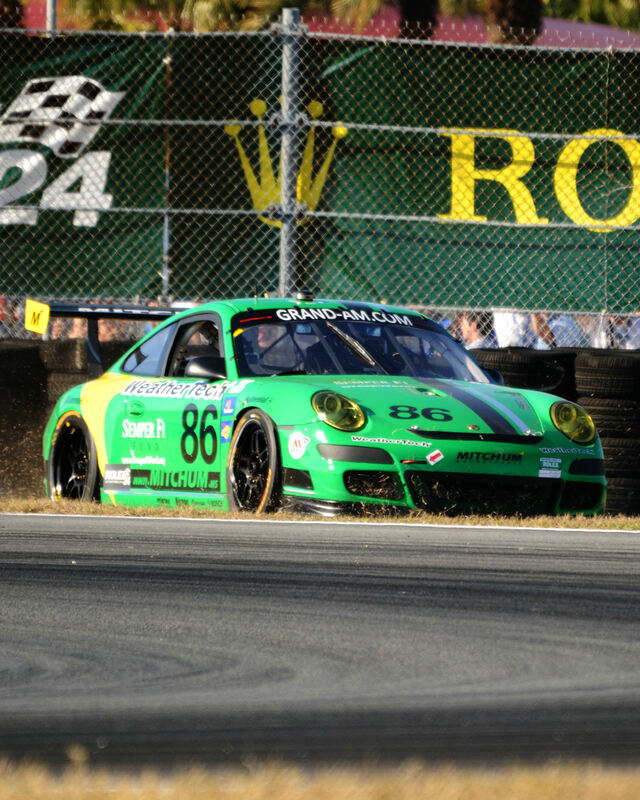 Shifting was difficult but nowhere near as bad as it was in turn one. As I debated if I should drive all the way back to New Hampshire with this problem or hire a wrecker my father offered me a tow. He unloaded his racecar car and loaded my car. He towed me seven hours home, spent the night and then drove back to the Glen to pick up his car and drive home to Virginia. Can you say Father of the Year! Thanks again Dad. After consultation with everyone I know and some I didn’t, I concluded my clutch was shot. It was fitted with the older, rubber center clutch and this was textbook symptoms of failure. After pricing out a clutch job I decided I would try to do this myself (“myself” actually means with the help of a half dozen Porsche Club members, my father and a certified mechanic). 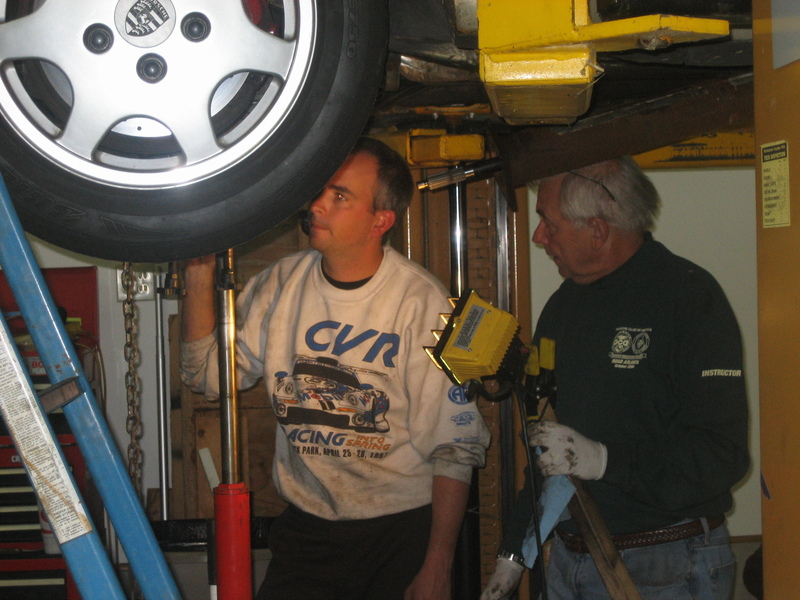 A friend offered her garage equiped with a car lift, and another offered his transmission jack and still many others offered ideas and strategies. Next my father came back to NH specifically to help with the job. I prepped the car a bit before he arrived by removing the exhaust and some other miscellaneous parts. My father had consulted with his mechanic Robert in Williamsburg, VA prior to visiting. Robert actually loaned us some tools and extra parts that he thought we would need, and boy did we need them! He also made himself available via phone for questions. My father and I spent two full days under, inside and on top of my car before he had to leave. I was able to finish the job the following weekend in a couple of hours. The job required more patience and muscle than technical ability. Once you get everything apart it really only goes back together one way. Just make sure you connect your ground wires correctly if you want the car to start – ask me how I know some time. I really want to thank everybody who helped – Judy, Edgar, Robert and especially my father. I saved a ton of money doing it by ‘myself’ and learned a whole lot about my car.